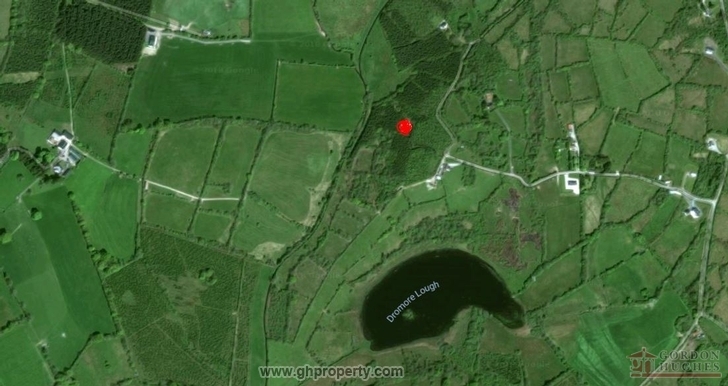 Planted in 1996 this parcel of land (Folio No: LM7847) comprises of approx 16.3 acres of forestry plantation containins a mix of conifers and broadleaf and has never been thinned. 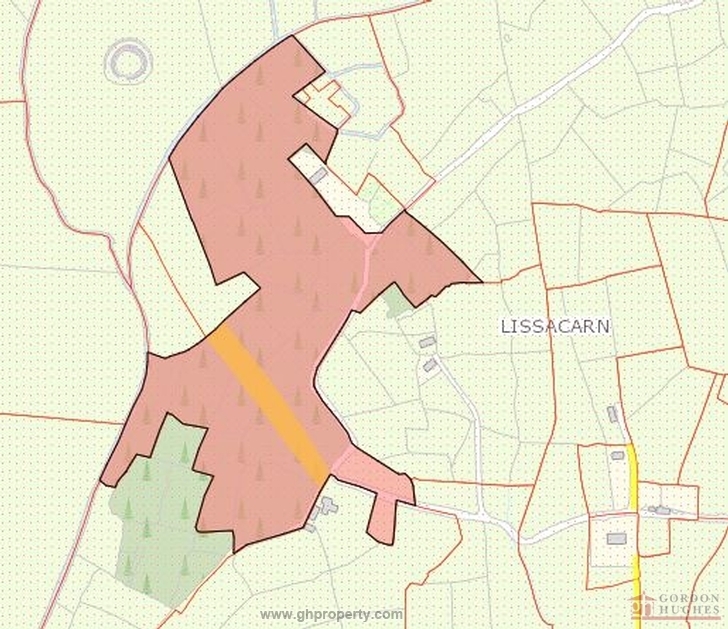 16.3 acres at folio number LM7847. Further details & maps etc with Sole Selling Agent.